Public policy consultant Erik Randolph says that the Mississippi Public Service Commission should designate public utilities’ information to be held confidential/proprietary. The process should explicitly require the utilities to request protective orders of confidentiality from the Commission. Currently, the utilities decide what will be filed as confidential. Right now if an outsider challenges the confidential treatment of information, a utility can ask a judge to allow them to keep it confidential. Intervenors in the proceeding, or parties outside the proceedings such as journalist, now must go to court to compel the utility to reveal the documents, a process that takes years and can often be too late to impact critical proceedings. An example of this is the battle by the Bigger Pie Forum to reveal natural gas forecasts marked confidential by Mississippi Power in the battle over the $7.5 billion Kemper Project clean coal power plant. It took Bigger Pie Forum two and a half years in a legal battle that extended past the re-certification proceedings in April 2012. Mississippi Power went to the courts to keep the forecasts confidential without the PSC ruling on the merits. Those forecasts showed that natural gas price forecasts used to justify constructing a synthesis gas-fueled plant were overly optimistic on high prices for the foreseeable future and were already rendered obsolete by the fracking revolution. To use a football term, this running out the clock can allow the state’s two investor-owned utilities to get the results they seek from regulators even if the evidence isn’t on their side. When the public and intervenors can’t view critical evidence in a timely manner, decisions can be made that can be harmful to ratepayers. The Bigger Pie Forum wants the rule changed to mandate the commission to be the first ruling authority on whether documents in regulatory filings can be kept confidential/proprietary or not. This proposed rule change is part of a discussion as regulators and stakeholders work on changing the way the Commission evaluates the finances and generation capacity for the state’s two investor-owned utilities. 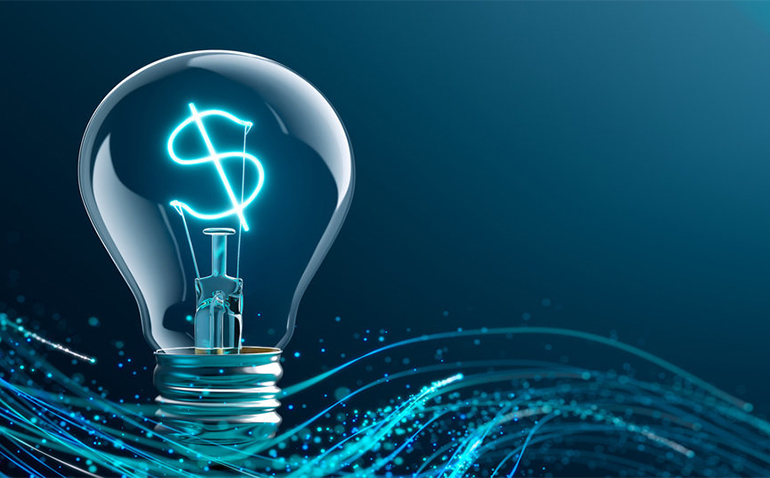 This efficiency review process is designed to ensure that ratepayers don’t pay higher monthly utility bills for unneeded generation capacity. Entergy attorneys say that their proposed rule already allows intervenors to view critical documents with a non-disclosure agreement. Their rule does not allow access to certain critical information either by the public or other experts. The Bigger Pie Forum was acting as a journalist in the Kemper case and didn’t have the privileges of an intervenor. Randolph also says in his testimony that the role of the separate Public Utilities Staff needs to change and that would require changes in regulated utilities law by the Mississippi Legislature. Bigger Pie Forum is seeking such changes in Mississippi law. Under new tasking, the staff would perform the role of a consumer advocate arguing in front of the commission on behalf of ratepayers, as North Carolina’s utilities staff already functions. At present, utility companies and intervenors make their case before the PSC, but ratepayers don’t have an advocate arguing for them based on thorough examination of all evidence. Bigger Pie Forum seeks key changes for utility regulation including how filings are kept confidential and establishing a Consumer Advocate with rights to all information and rights to retain experts to assist in examining the information. Bigger Pie Forum has retained the services of Mr. Randolph to assist what will be a lengthy process. Get a PR firm to distill this into a Twitter feed (140 characters?). Put it on billboards, tv ads, as well as social media. Then get out of the way.